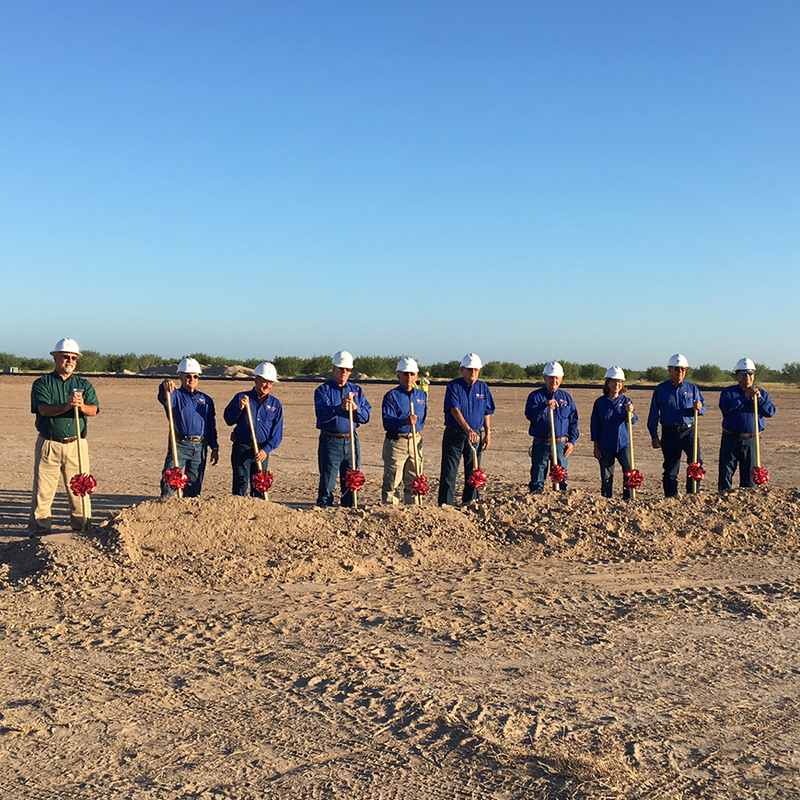 Medina Electric Cooperative breaks ground! 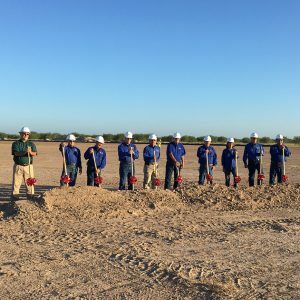 On August 28th 2017, Medina Electric Cooperative held a Groundbreaking Ceremony to celebrate the construction start of their Rio Grande City Office. Board members from Medina Electric Cooperative gathered at the project site to help kickoff the construction by allowing them to begin the site work with ceremonial shovels.